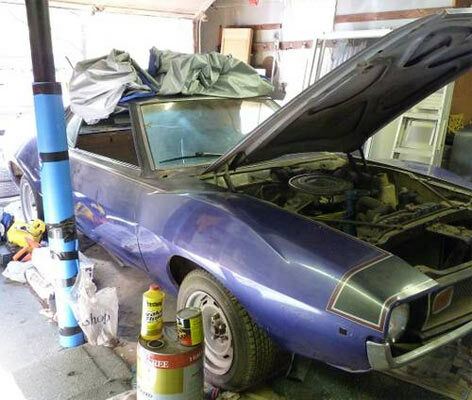 This AMC javelin police car may not seem the obvious choice for a classic buy, all its elements add up to an interesting classic that will definitely hold its value. Only 71 of these vehicles were built in 1971, with only 24 known to still exist making it a rarity from the start. It’s also said that this is the first pony car to be used for regular police duty before Camaros or Mustangs of the time. All the police accessories have long gone from this vehicle with only the VIN number as confirmation. 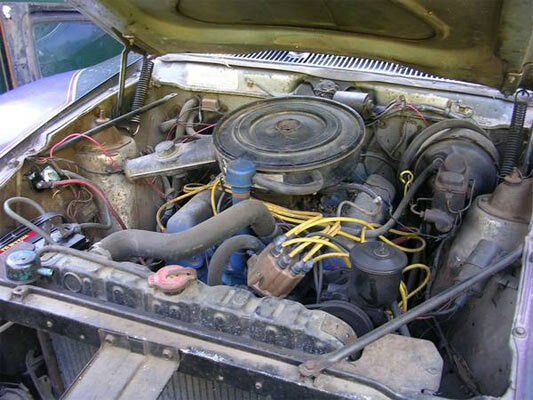 The car is also seemingly known in the AMC community, know as ‘Dixie,’ implying its underground status. Being a possible 1 of 24, means it should keep its ongoing status. It looks like it’s had a paint job somewhere along the lines, but being an original police vehicle means possible heavy duty suspension and some other upgrades, but it’s clear the car will need a thorough restoration to bring it back to life. The ad. says, ‘nearly straight and rot free’ is quite ambiguous, not saying where the problem areas are or how much rust needs dealing with. At least from the images, most of the rust looks on the surface. 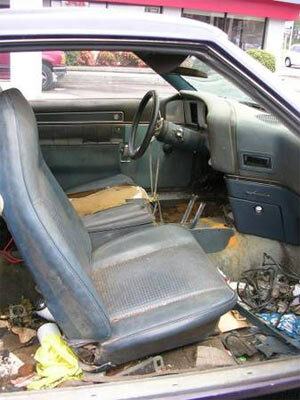 The car also seems to come with a large amount of parts, but how many of these are the original police bits is unclear. 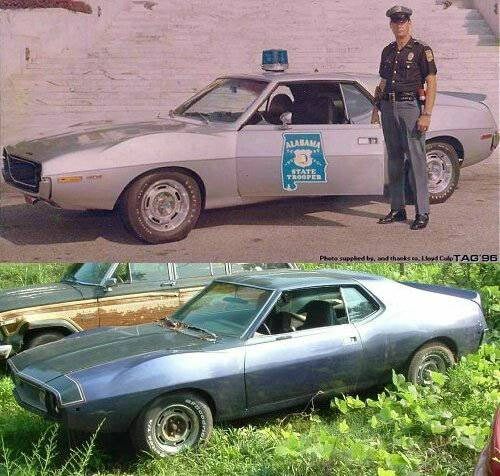 If everything checks out on this AMC Javelin it could be a nice piece of not just muscle car heritage, but police memorabilia of the time. Well worth a look. Available here on craigslist.